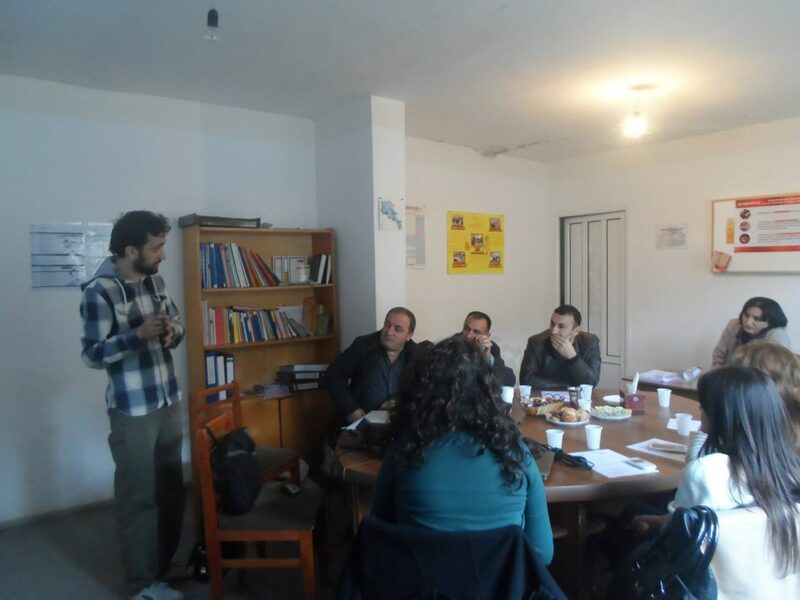 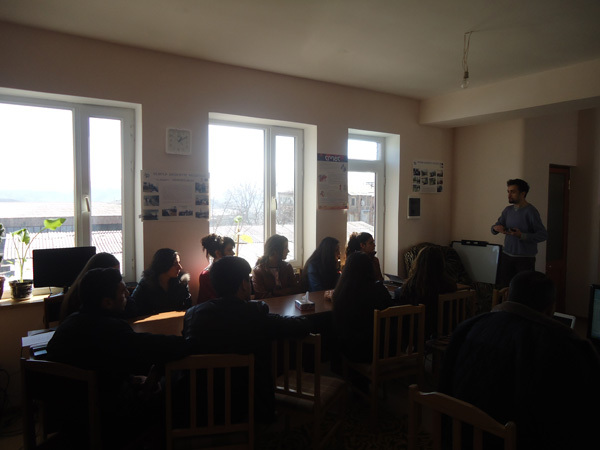 On October 29 “Union of Informed Citizens” NGO with “The Foundation Against the Violation of Law” (FAVL) NGO hold a seminar entitled “Armenia’s Prospects in the Eurasian Economic Union” in Meghri…. 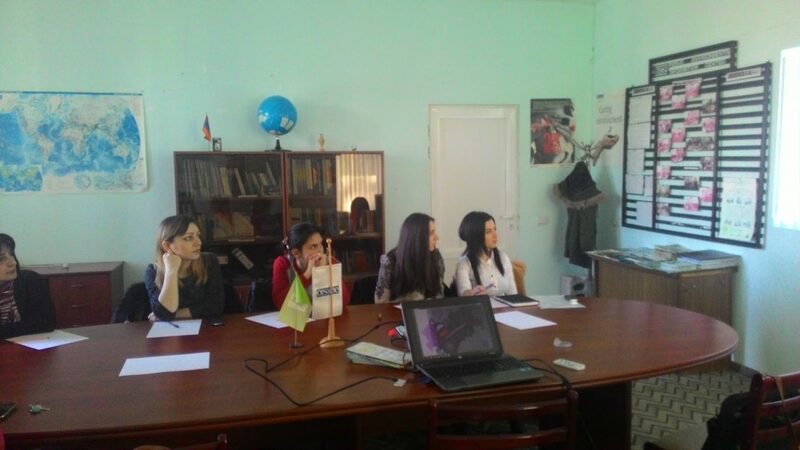 Two seminars called “What is Customs Union?” and “Consumer rights. 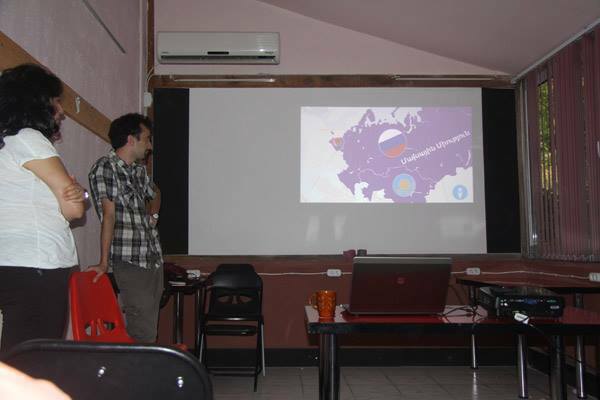 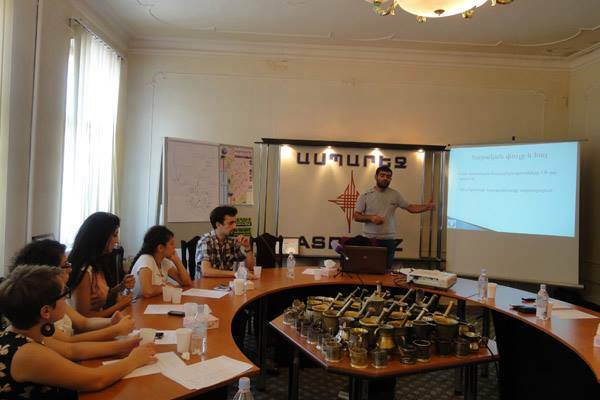 What should we know?” took place in Gyumri Technology center. 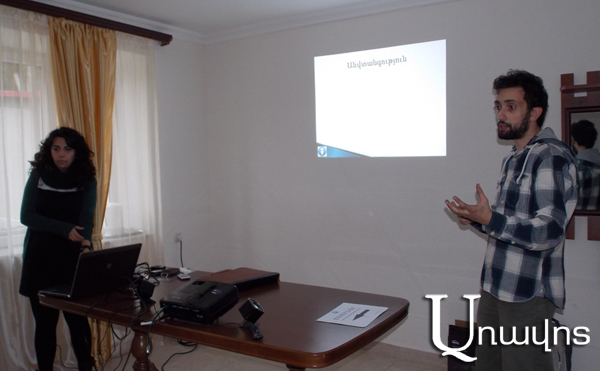 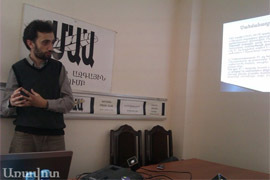 Daniel Ioannisyan and Karen Vardanyan presented reports.